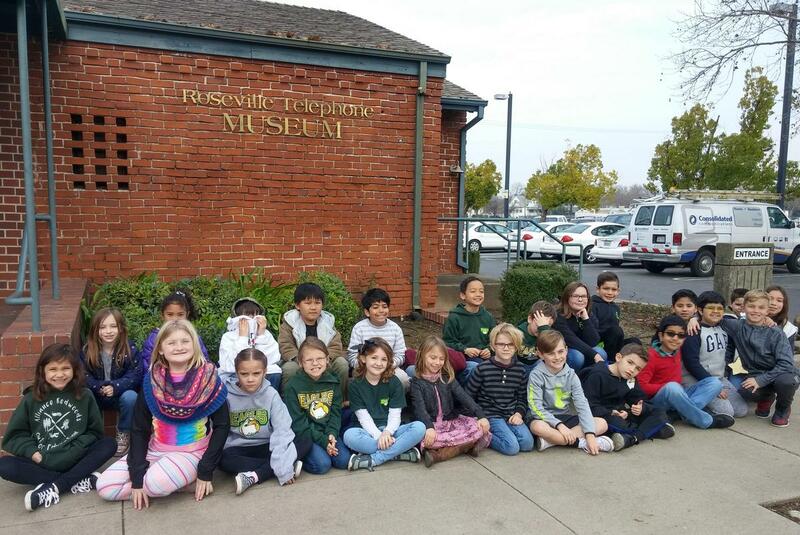 Third graders enjoyed an educational outing to the Roseville Telephone Museum as part of their Light and Sound unit. 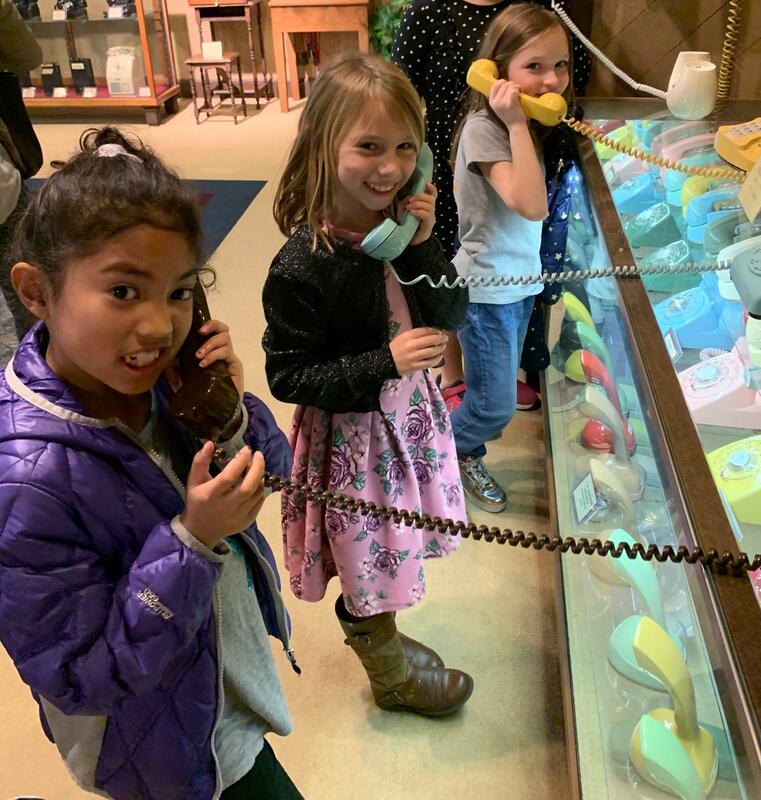 The museum featured an extensive collection of antique telephones, phone booths, and old equipment as far back as the 1800's. Students even got to experience how telephone operators back in the day manned the switchboards. 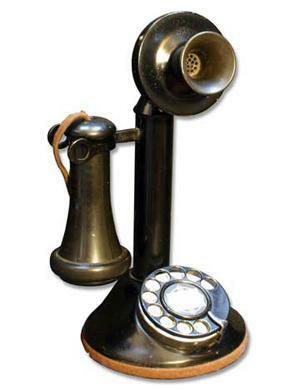 It was fun to step back in time and see how communication has evolved over time. 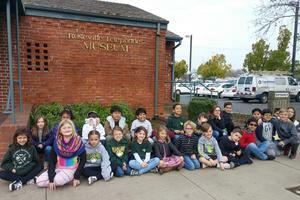 Being part of a core knowledge school and having super supportive parents together makes trips like this possible. Another on the list of lifetime memories!